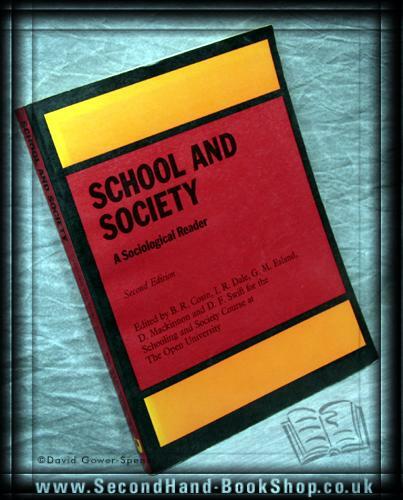 Routledge & Kegan Paul, 1977, Paperback. Condition: Good+. Card wraps a little creased and worn. Edges spotted / soiled. Internally bright and clean.